Gov. 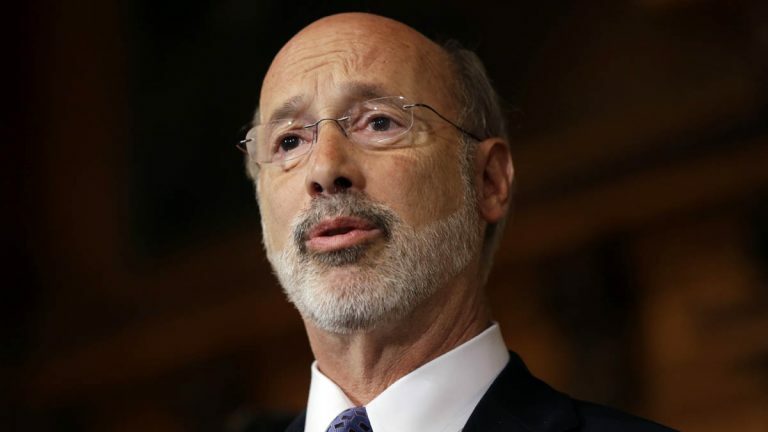 Tom Wolf is expected to deliver the second budget address of his term Tuesday, and he isn’t sharing many details. “You’ll have to wait until Tuesday,” Wolf told reporters last week. But with Pennsylvania’s current fiscal year’s spending plan unresolved, the governor’s speech is expected to hit familiar themes — including his belief that a tentative budget deal defeated last year can be resurrected. “It was a process, but we actually did reach agreement,” said Wolf. For the past month, the governor has been unwilling to give up the ghost of the budget “framework” negotiated in the final months of 2015. He’s been so optimistic, in fact, that he recently misremembered how the plan collapsed. In reality, the tentative deal did not come to a vote in the House. And Republican House Majority Leader Dave Reed said Monday that it won’t. 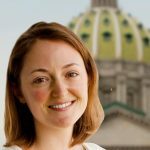 Wolf still wants to hike education funding and close a huge budget deficit with the help of a levy on natural gas drillers and a broad-based tax increase on sales and/or personal income. The Republicans who run the Legislature said they’re still not on board with that approach. The House GOP in particular has been steadfast in its opposition to new taxes. Senate Republicans have said any tax hike must be accompanied by changes to the state’s public pension benefits.